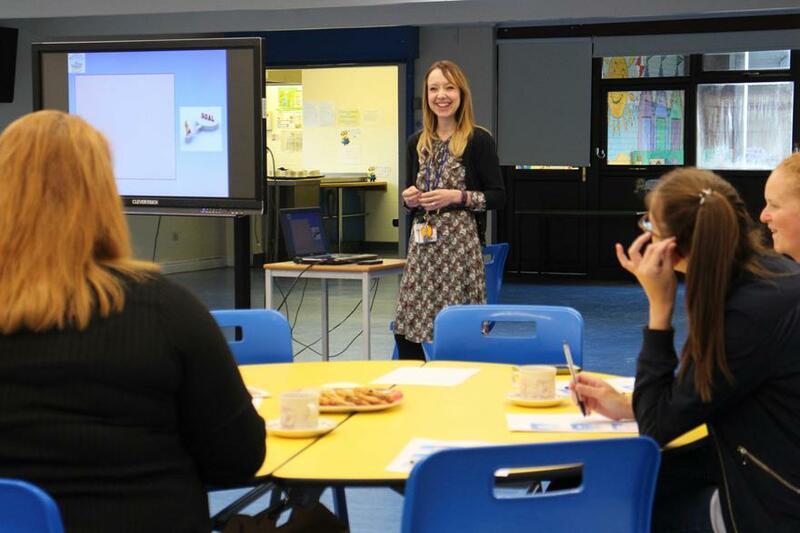 This week our Jessica Bolton held a parent information workshop on the topic of sharing some of the ways in which we promote, support and develop reading skills here at Merefield School. 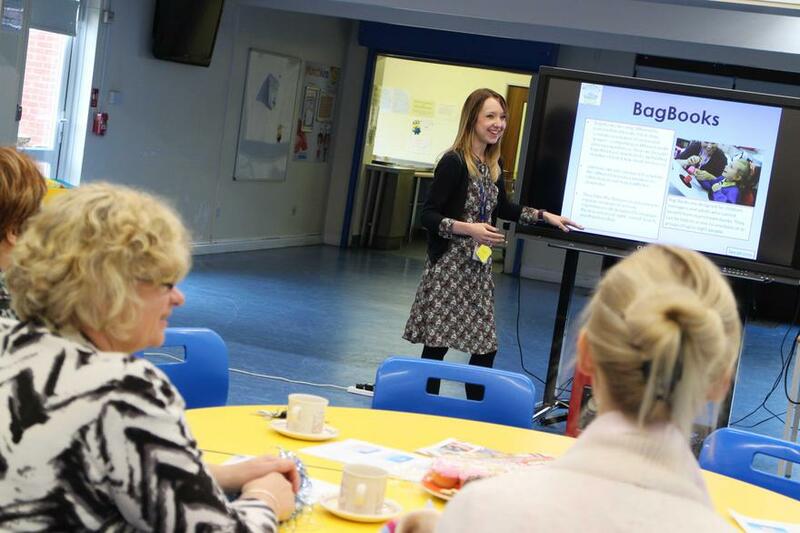 She also provided some suggested activities you could do at home to further support reading, speech and language development. If you would like to view the materials and presentation resources from this workshop, please click on the link below.